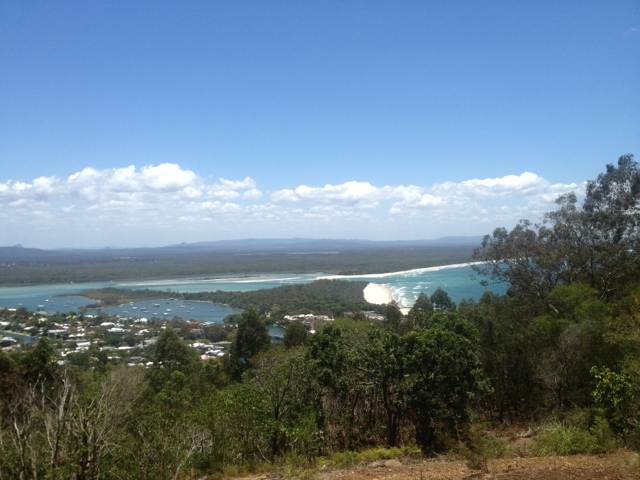 Spent the day with Trish, Nic and the family seeing the sights of Noosa and enjoying their incredible hospitality. Coffee, farmers market, sight seeing, lunch, lazing around the pool, walk and BBQ and great conversation for dinner. Brilliant. Also gave my riding suit a well earned wash and disinfect. 60 days continuos use gas taken its toll in the olfactory sense.